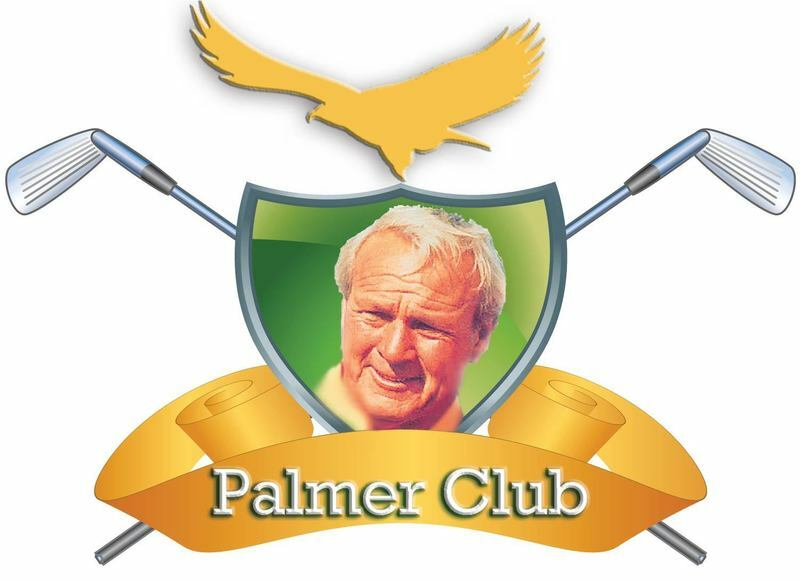 This is a private site for Dayton Valley Palmer Club 2018. Please sign in to continue. Have a question about playing in Dayton Valley Palmer Club 2018?